Headphones are really popular nowadays but big problem is that headphones cost much higher than in-ear style earphones. But now there are lots of companies who make Some of the best headphones under 1000 rupees. A Budget headphone is an essential piece of hardware required by every individual who likes listening to music, and there is a long list to choose from. Some provide good bass, some have good audio balance, while some deliver neutral, loud audio. Here, we list the best headphones you can buy under a budget of Rs. 1,000. If you are looking for in-ear style earphones under 500 you can also check out here. If you are looking for In-Ear Style Earphone Under 1000 Check here. 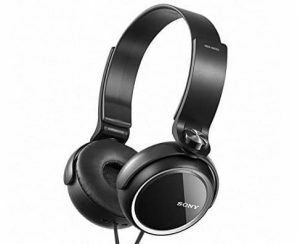 Sony is a well-known brand in headphone Industry but they are not as good in the Budget Segment I choose Sony MDR ZX110A on number 5 Because on the basis of Price to Performance ratio Sony come at last Place. For specifications it has a 30mm dynamic driver unit for clear sound and overall headphone is completely made of plastic and Sony MDR ZX110A cost Rs.769 only if you want to buy click on the buy button given below where you can get the same headphone for Rs.580. The unique inside-folding design of these headphones allows you to pack and carry them effortlessly. Really Lightweight due to plastic Design easy to carry. Sony Logo on the ear cups enhance your standard. Wire Quality is Really Nice Tangle free Design. 3.5 mm Jack is Gold Plated. You won’t feel the strain around neck when you’re taking a pleasant walk in the park as they are light. Here is another headphone from sony and this one is much better then ZX110A which is listed above it almost comes with more or less same specification but this one is more comfortable, Looks much more premium than MDR ZX110A. Sony MDR-XB-250 is an On-Ear Headphones and Sony meant these headphones for Bass Lovers because these headphones come with Powerful Extra Bass. The Bass Booster amplifies the low-end frequencies through a specially designed duct in the housing, while an improved seal between the driver unit and your ears keeps sound in. You can Easily Swivel these Headphones according to your requirement. And this headphone comes with 300 mm Closed Dynamic Driver So, you can expect really good Sound. So, these headphones are the perfect option for Best headphones under 1000 Rupees in India. 30mm closed dynamic driver unit for powerful extra bass sound. Portable, swivel folding design for listening on the go. Cushioned ear pads for long-wearing comfort. Tangle-free Cable Design flat serration cord for reducing tangling. Frequency Range is from 5Hz to 22kHz which is fantastic. 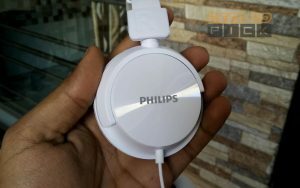 Philips is a well-known brand and I love Philips SHL DJ 3060 that is a perfect choice for anyone under Rs.1000 because it looks cool and sounds great. Bass output is also one of the best in this price segment and Build Quality is fantastic. Philips SHL DJ 3000 is great for travelers because it’s really compact in size and can easily fit into any small pocket. Philips SHL DJ 3060 cost Rs.899 if you want to check click on buy button given below. 32mm speaker drivers for powerful and dynamic sound. Closed type acoustics provide good sound isolation. Adjustable ear shells and headband adapts to fit your head. Soft breathable ear cushions for long listening sessions. Compact, fold-flat design for easy storage on the go. 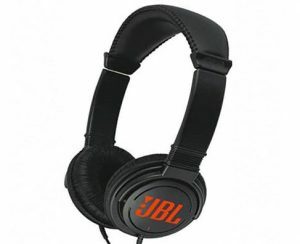 JBL is a Well known name in the market and they make really great sound systems but can they also make some of the Best headphones under 1000 Rupees. Definitely, Yes JBL T250SI is the Perfect example of that these headphones are just great for this price range Really comfortable to wear but bit heavy. Fome on the earcups are really soft. Noise cancellation on JBL T250SI is also good. These Headphones can easily fit from medium to large head. Don’t Expect Great Bass on this one but if you like to listen to vocals then this one is a good Option But i Doesn’t recommend this for BASS Lovers. And you can’t Swivel the earcups on this headphone. This is an On-Ear Headphones. Noise Cancellation (Pretty Decent Don’t Expect too much). Audio Quality is Great & Sharp. These headphones are standard headphones made by Amazon itself. Pretty Decent Headphones Plastic Build Quality and Overall finishing of the Product is really decent. But Sound Quality on this one is really good like Bass is good and tight. It can never compete with my other headphones like HD598, which has much bigger soundstage but then they are 16 times the price of this, so any comparison is moot. It does not cancel the surrounding noise but is still better than my open back Sennheisers, so that is definitely a plus. 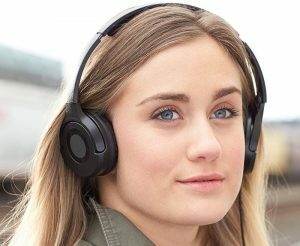 Designed with portability and storage in mind, the headphones rotate in to lay flat. 101 decibels and 1000mW maximum input level. The frequency range of 12 hertz-22000 hertz for great sound reproduction. 1.2-meter cord with L-shaped stereo mini plug to connect to your phone, MP3 player or computer. 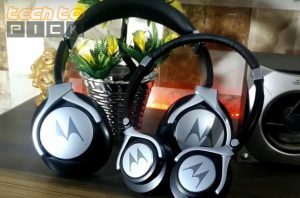 Motorola is a trusted name and recently Motorola makes their debut in headphone market with two budget headphones and Motorola pulse Max is one of them. The launch price of Pulse max is 2000 rupees but now it’s selling for Rs.949 Right Now. That is the best build Headphone you can get under Rs.1000 and that doesn’t disappoint you in sound quality as well. So, if you want to buy click on Buy Button has given below. You can also Disconnect Cable and use another cable with this headphone. 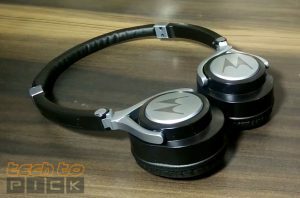 Motorola Pulse 2 is the Best Sounding headphone you can buy under Rs.899 in India. But Motorola Pulse 2 Struggles in Build quality No Doubt Pulse 2 Sounds Best in this Segment but if you want premium Looking Headphone to go for Pulse Max or Philips SHL DJ 3000. 36 mm driver delivers big sound and great bass. Ultra lightweight and foldable for travel. Inline microphone for hands-free calling. Sennheiser is known for making one of the Best Headphones in the market but these also make really nice headphones under 1000. 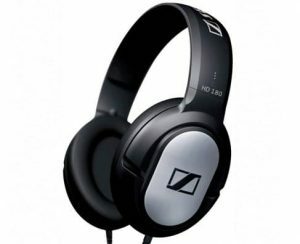 Like Sennheiser HD 180 Wired Headphone this one has one of the Best Build Quality in this Price range. This is an Over the ear Headphone guys so Noise Cancellation on this one is also great. This is an Over-the-Ear Headphones. Noise Cancellation is good on this One. 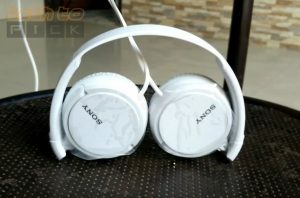 So, that are my top 5 picks for best headphones under Rs.1000 in India. If you like this then please share it and if you have any question or suggestion let me know in the comment section below. Nice review! Interested in doing one on one of our products?